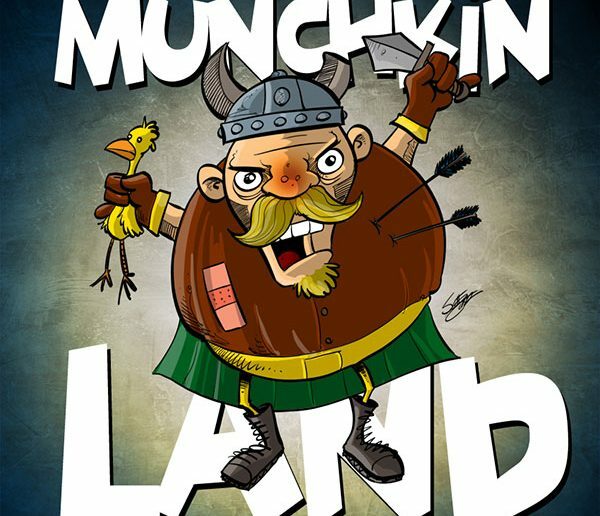 Munchkinland #66 – Pathfinder in SPAAAACE! This week on Munchkin Land, your hosts continue their exploration of Munchkin Pathfinder by combining it with Star Munchkin. The award-winning game of killing monsters and taking their stuff meets the award-winning universe of the Pathfinder Roleplaying Game in Munchkin Pathfinder!Try out the new classes like Alchemist and Witch. Join a faction to become an Eagle Knight or a Read Mantis Assassin. Arm yourself with the T-Bone Stake and the Armor of Insults. You’ll need them to defeat the Ghoul Friday, the Whispering Tyrant, and especially Lamashtu, the Mother of Monsters. But first you’ll have to fight your way through all those goblis… and kill them and take their stuff.